After complaints yesterday from Pirelli boss Paul Hembery that the Jerez track surface was leaving quite a lot to be desired, today the circuit fought back. A hole appeared at one corner which had to be repaired, causing a lengthy delay that then pushed back the end of the test to half past five local time. 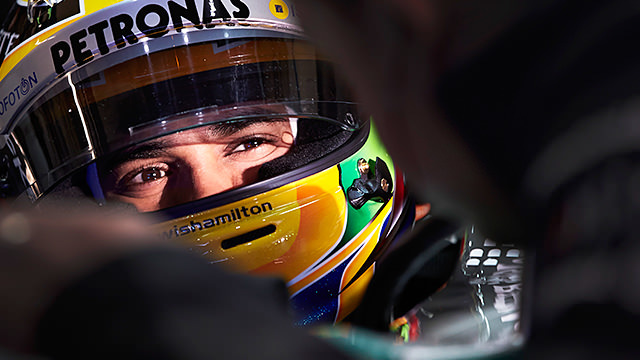 Despite the problems, the drivers got heaps of running in, particularly Lewis Hamilton. Just like his Mercedes teammate yesterday, Hamilton completed over 140 laps to make up for lost time earlier in the week. Elsewhere, Force India gave Jules Bianchi another chance in the car, and as the young driver finished second by the end of the day, it's a place he feels he's entitled to hold on to. I do feel ready. I've had quite a bit of mileage in Formula 1 now and I feel ready to drive in a race. So even if the plan was to stay a third driver for two years, now the plan has changed and I'm ready. I hope by Barcelona it will be decided who the second driver is. 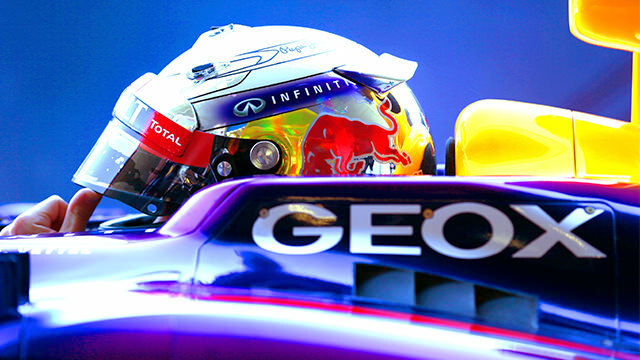 Red Bull driver Sebastian Vettel put in the third fastest time of the day, bringing to a close a really solid week for the team, with no major reliability problems and some reasonable lap times to boot. Hamilton wasn't the only driver completing over 100 laps, with Charles Pic making the century for Caterham, and Esteban Gutiérrez hitting the milestone for Sauber as well. 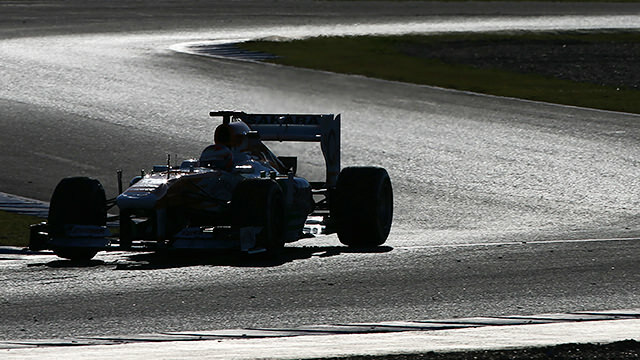 Esteban also managed to secure the fourth fastest time of the day, just behind Vettel. Pedro de la Rosa was a new face to this particular test, making his debut with Ferrari - he completed only 50 laps after the car stopped on track in the morning following just two installation laps. Work in progress to check conditions of the F138, it will take a while to hit the track again..
As we sign off from Jerez, here's a bit of perspective for you. As we left for Australia in 2012 we had a mere 100kms on our package! Today we leave the first of three pre-season tests with 1000kms in the bag. Not as much as some, but a big step forward in anyone's book! 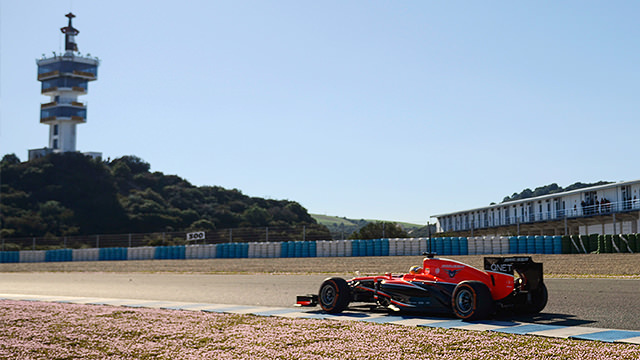 A red flag in #Jerez while some track damage is repaired. Will be a while before @Jules_Bianchi continues with his type programme in #VJM06. That's a wrap for the first week of testing of the 2013 season. Highs and lows for teams, tracks and drivers, and we've only had four days. Eight more to go, moving on to Barcelona, and starting on the 19th February. Meet back here then, same time, same place.